The kind of thinking that’s made Chicago a paradise. Read carefully and note the slap he takes at Hillary Clinton, who is planning on writing a book about her loss. 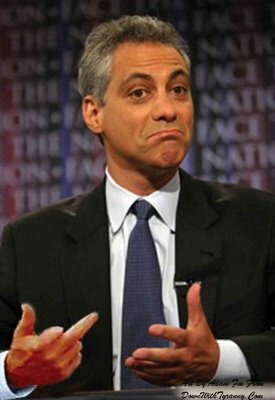 Mayor Rahm Emanuel has warned Democrats they need to “take a chill pill” and realize that they are not going to take back national power anytime soon.